The solitary building acts as a reminder of the simpler architecture that dotted the Marsascala shoreline more than a century ago. 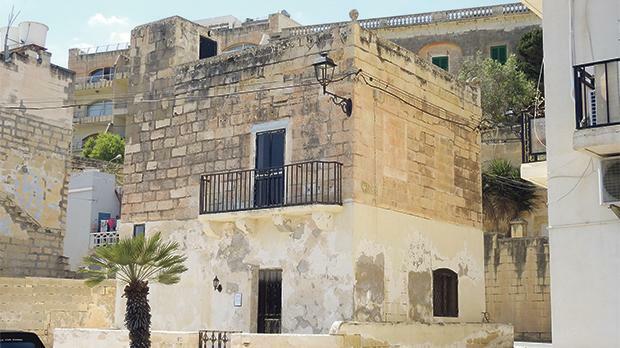 A building described as “one of Marsascala’s oldest” has been identified for demolition to make way for a restaurant and overlying residence amid concern from local residents. 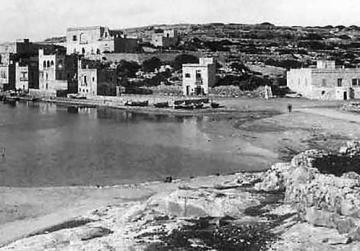 This photo taken around 1885 shows the earliest buildings in Marsascala. The solitary building, situated between Triq ix-Xatt and Triq Sant’Anna, appears in old photos of the fishing village. Flanked by newer buildings, it is a reminder of the simpler architecture that dotted the Marsascala shoreline more than a century ago. One of its facades lies in a development zone, while another side is within the village’s Urban Conservation Area. The development application filed with the Planning Authority is proposing its demolition and the construction of a restaurant and overlying single residence. The Marsascala local council will be discussing this proposal on May 18, but since the representation deadline is this Friday, the council has already registered as an objector. The council has reserved the right to file comments at a later stage, executive secretary Josef Grech told this newspaper when he was contacted. The restaurant-residence concept submitted to the Planning Authority. The council called on the case officer to do “proper research to ascertain when the long-standing building was constructed and whether it should be preserved as local heritage”. Mr Grech said that the council had been told by residents that the building is more than a century old. 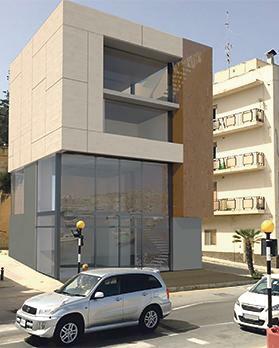 Times of Malta readers have also expressed similar concerns about this development, which lies in front of Villa Apap Bologna. The latter is scheduled by the Planning Authority as a Grade 2 building. One reader questioned why simpler properties like the one that is being proposed for demolition are not also scheduled. It was not just “rich” properties that have value, he said. Questions sent to the Superintendence of Cultural Heritage on the matter last week remained unanswered at the time this newspaper went to print.